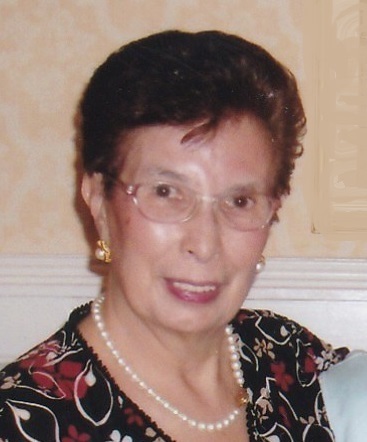 To the family of Teofila Hormizda, I would like to offer my sincerest condolences. May you be comforted by the promise that God will bring Teofila back to life in a paradise on earth. Acts 24:15-"There will be a resurrection...."